MASON CITY — There’s some good news and some bad news with studying whether or not the former Milwaukee Road depot building in Mason City can be moved. The depot located at 904 South Pennsylvania was constructed in 1895 and was used as a passenger depot until 1960 when it was remodeled for use as a yard office. It served as that until 2013 when a new yard office was constructed. 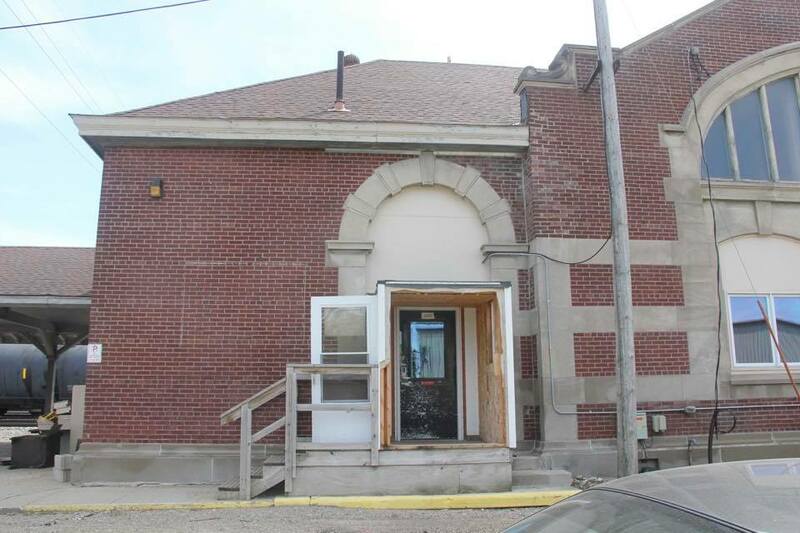 The Canadian Pacific filed a permit with the city to demolish the structure in May, but they agreed to allow the city time to formulate a plan to relocate the depot. The bad news is that “phase two” of the study has not moved forward yet because Matt Thein of Thein Structural Moving was severely injured in a car accident on July 18th. Thein suffered significant brain trauma along with chest injuries. Phase two will move forward with Matt’s partner to complete the second phase. Once phase two is completed, the city will be in a position to engage with private sector partners and assist with fundraising to make the move a reality.